Courtesy of Jameson Sotheby’s Intl Realty. Wonderfully maintained home in premier Lakeview location sited in renowned Burley school district, and just one block from Chi Che Wang park. Four bedrooms, including three bedrooms with en suite bathrooms on top floor. Spacious living and dining rooms. Cook’s kitchen with Viking appliance package including double oven. Side windows in kitchen/great room overlook open yard of neighboring home providing wonderful natural light. Beautiful master suite with steam shower and jetted tub in master bath. Front bedroom currently utilized as beautiful office with custom bookcases. Gorgeous lower level family room with wonderful built-ins and custom draperies. Bonus room in lower level perfect for exercise, media, play room, or storage. Gorgeous exterior with irrigation system. Beautiful garage deck with built-in refrigeration. Whole house audio system. Rear of home & garage deck with view of neighborhood park! Please, send me more information on this property: MLS# 10263805 – $1,390,000 – 1748 West Wellington Avenue, Chicago, IL 60657. 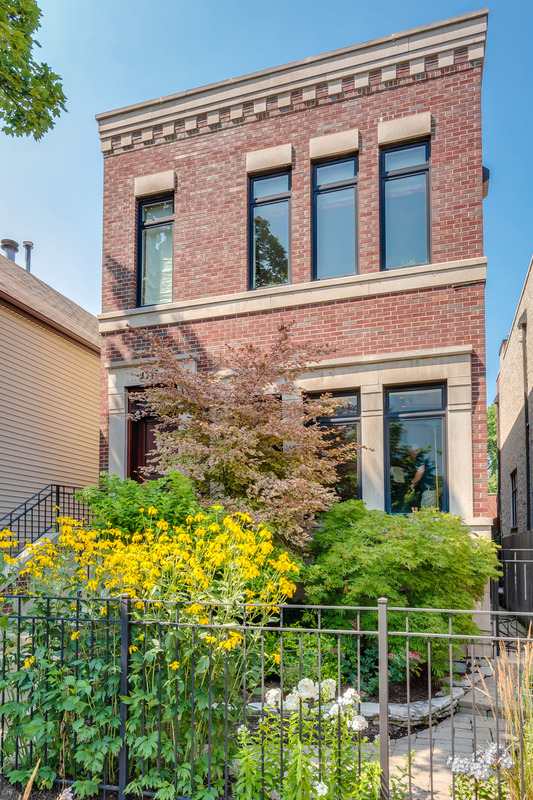 I would like to schedule a showing appointment for this property: MLS# 10263805 – $1,390,000 – 1748 West Wellington Avenue, Chicago, IL 60657.